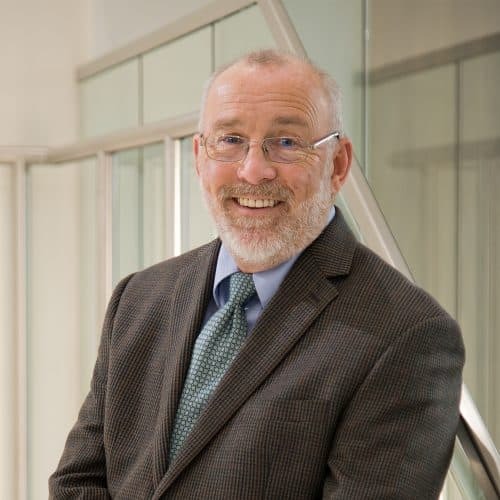 Dave Mandes is responsible for all aspects of client relations, project management and field operations for Bozzuto Construction’s operations in Pennsylvania, Delaware and New Jersey. He has grown this region to account for about one-quarter of Bozzuto Construction’s annual volume. Prior to joining Bozzuto in 1998, Dave headed his own company where he designed and built custom homes, in addition to developing single-family and multifamily residences. Dave holds a Bachelor of Science Degree in Education from Millersville University.